When I lost my youngest son, one of the hardest thing was to tell this to my daughters – who were anxiously waiting for their brother’s return from the hospital. They had named him themselves. They had practiced with pillows on how to hold him. They had probably envisioned him as well. So turning all that down seemed a little harder than I expected but also went smoother than I expected alhamdulillah – as the eldest was introduced to the concept of death long ago. She’s 5 now but was introduced with this concept by the age of 3. She may not have realized the gravity of it though till she actually experienced it. Some may think that a concept of death is too early to teach at such young age but death is an inevitable part of life and it is our responsibility to ensure our kids are aware of it. You may be surprised at how aware children already are about death. They see dead insects, dead birds and animals on the road. Children read about death in the stories, sometimes watch it in cartoons too or even role-play death in school plays. Without realizing it, they already have some exposure to the concept. It’s a law of nature. It means that there’s space in the world for everyone who’s born. Get on your child’s eye level so he/she knows that you are interested and engaged in the conversation. That you care. That their feelings matter as much as yours. My daughters kissed their brother and went off playing with other kids but they only got to actually realize it when they were laid down to sleep. The eldest cried and cried and cried…At that moment, we got time to have a heart to heart conversation. Don’t hide your grief from your child. Children are sensitive barometers of emotion and are tremendous observers. You may think that watching you break down might frighten your kids, but to your surprise, the kids will end up comforting you and you will comfort them, which will help ease your sadness and even their own grief. Sometimes hugs do the job best! If they see you crying, the truth would give an explanation for your tears and pain. If you’re not crying, truth is still essential. Children are extremely curious beings and if you haven’t talked about death yet, you may find a window of opportunity when they discover a dead bird or insect etc. Try to reinforce the concept that all living things eventually die as we all belong to Allah and we all will one day return to Him. Whoever lives, will die and whoever dies will live again. Using realistic words to describe death helps the grieving process. Although they may not need to know more than what they asked about. Give them simple answers. Treat their inquiries seriously. You surely want your child to come back to you with more questions in the future. Even if they are weird. They help them learn. And most of all, they help YOU learn! Don’t think that death puts a ban on joy and laughter. Laughter is a great healing tool and healing doesn’t mean forgetting your loved one. Let the good memories stay with you for you to be able to move on and live a productive life in shaa Allah. 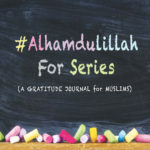 I filled the gratitude journal with my daughter as a part of healing and experienced beautiful statements like: “Alhamdulillah that Allah took my brother away where he will not feel any more pain.” – she did mention that she didn’t want her brother and great grandmother to go – she wanted them to stay with her, but she understands that this is the way of Allah and He knows best! That Allah’s decisions are perfect! He knows best! 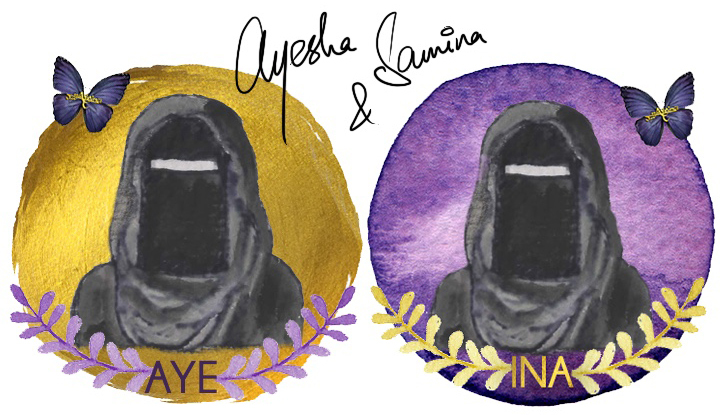 Although my daughter knows about the concept of illiyyeen (wherein lies the record of the righteous) and sijjeen (wherein lies the record of the wicked) – you may skip it if you fear answering their questions. But don’t deceive them. If you don’t know the answer to their question, simply admit it to your child. Then find out the answer together. I got to talk to her about barzakh (intermediary realm – period between a person’s death and his resurrection on the Day of Resurrection), soul, grave, munkar nakeer (angels who test the faith of the dead in their graves) d so many other things that we will only witness on the day of judgement. The concept of Jannah came alive for her even more this way. 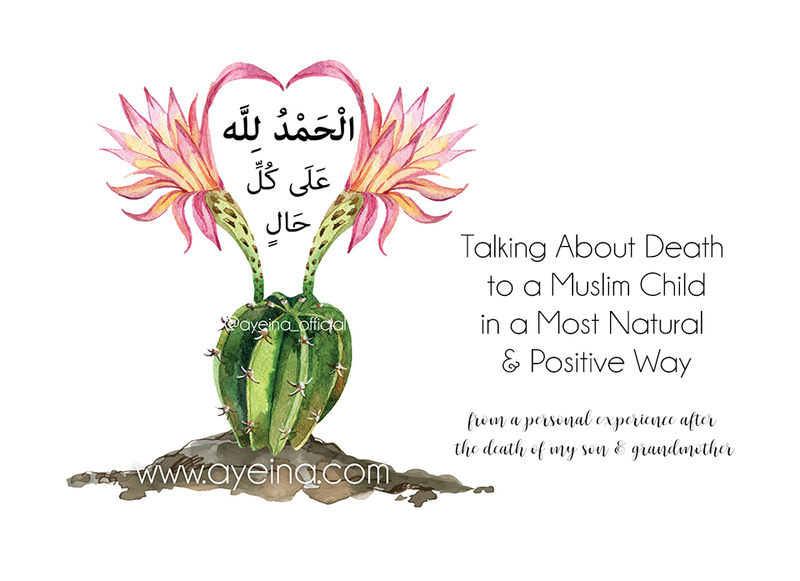 You can ask your child to imagine what their Jannah will be like? Let them close their eyes and imagine it perhaps. If they’re going to be around a dead-body, then let them know what to expect in advance. Things like – There will be funeral prayer and many people will be there – some crying, some offering condolences, some running different funeral errands etc. Share information in doses. 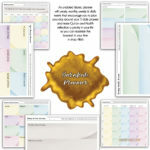 Gauge what your child can handle by giving information in small bits at a time. You’ll know what more to do based on the questions your child asks. Some may say nothing while some won’t stop asking questions. – if I shout really loud, will he wake up then? – can I hold him? – can we keep him forever? – can we still play with him? – why can’t we dress him in colorful clothes? – is he feeling any pain? The questions may be difficult to answer if you are going through the loss yourself but can really help a child understand the concept and accept it wholeheartedly. One of my daughter seemed completely fine while the other couldn’t stop asking questions and then crying continuously at night…Children’s reactions may vary. Some may cry, some may ignore, some may isolate themselves, some may even be angry with Allah or jealous of others with more siblings… Allow your child to grieve in his or her own way. How kids cope with the loss depends on things like their age, how close they felt to the person who died, and the support they receive. Listen and comfort. Ask them to try putting emotions into words. Encourage kids to say what they’re thinking and feeling in the days, weeks, and months following the loss. Help kids be self aware so they can put their feelings into words in Shaa Allah. It can be a great outlet so they don’t bubble things up inside. Tell your kids about immortality within our mortal beings. The deeds that don’t die with us. They stay while our body and soul returns. They can even benefit or harm us. Even without a tangible form. – If I die, will you die with me? – If you die, can I die with you? I know these are really hard questions to answer. But I tell her that anyone can die at any time if Allah wills. Young, old, healthy or sick. Anyone. Anytime. Including you and I. But what matters is our good deeds. So collect them as much as you can! Has your child ever asked a difficult question? How did you handle it? 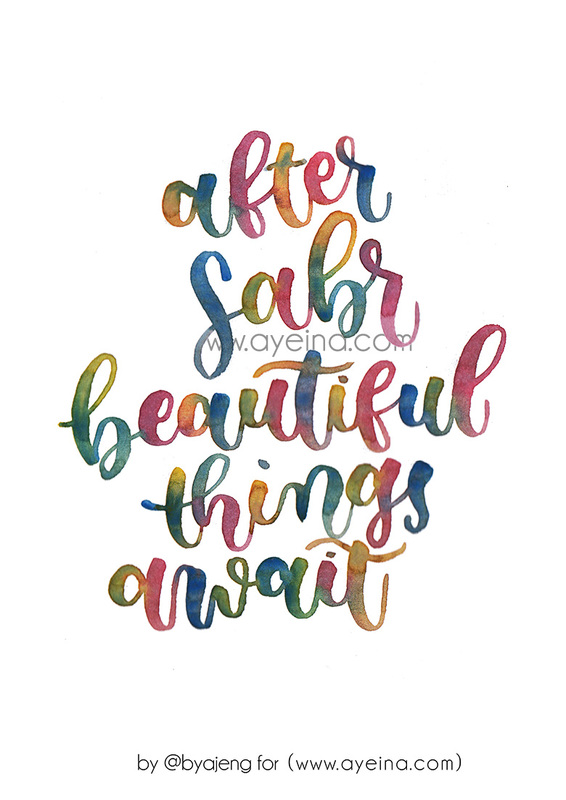 Please share your experiences and go hug them today a little tighter, a little warmer and a little longer – because time won’t wait for them or for you…Live your best today so you can make the best out of tomorrow in shaa Allah! Introducing Jannah to kids is not only a great Islamic tool to boost their imagination but also a great way to introduce to them – belief in the unseen – Upon which so much of our faith depends on! 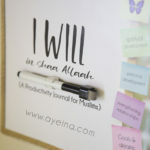 Belief in Allah, angels, prophets, aakhirah, books of the past and most importantly intangible things like Qadr! May Allah help us raise righteous Muslims without coming under the societal pressure of how kids should be raised (which, I agree, is so hard to fight at times). So may Allah help us through! 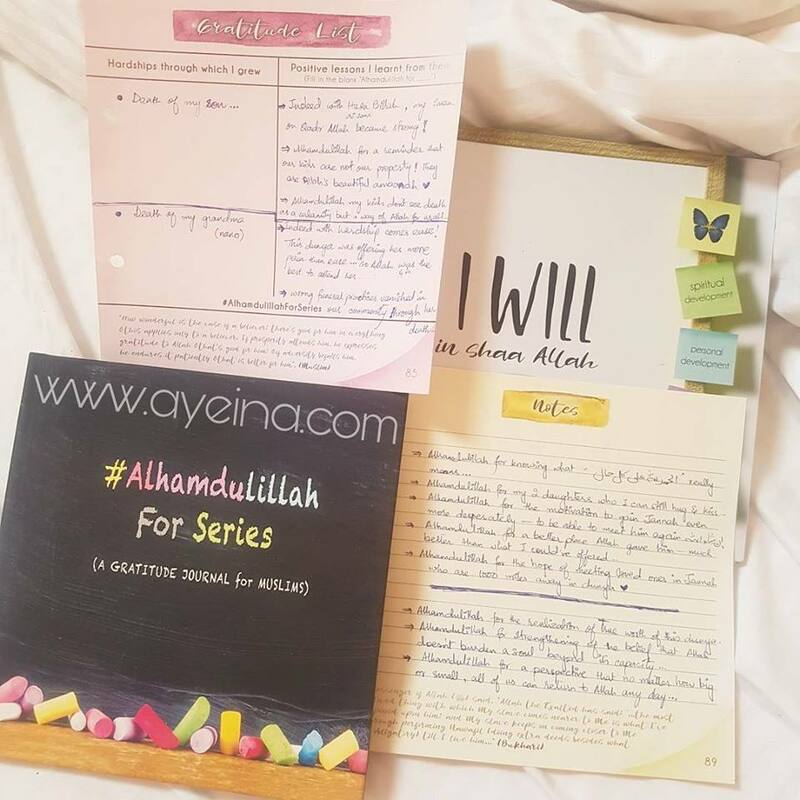 JazakAllah khayr for this thorough and helpful post sister! SubhanAllah how children react to the passing of a loved one can be so different and you never know what they will ask. Some of the questions you mentioned really surprised me, but I’m glad you mentioned them because it gives me perspective from a child’s eyes! May Allah SWT bless you for sharing this knowledge with us, Ameen! asked me about the name dead people i know in my family, how people die, shows her concerns that she doesnt want to die, and than i explain her and tried to remove her fear about dying by good deeds and jannat concept. she told me that she want choclates in jannat and asked me what i want in jannat? will i go with her in jannat etc.